Armchair travel: because Monday mornings are never all that easy, and sometimes Tuesdays are even worse. I love a good session of imaginary travel. It may mean that my list of places to visit will stay never-ending until forever, but I’m of the opinion it’s the World’s fault. If it wasn’t so endlessly interesting, and just down-right weird, maybe I’d be content to stay home. Until that happens, I’ll carry on fantasizing about far-off locales; like Madagascar. 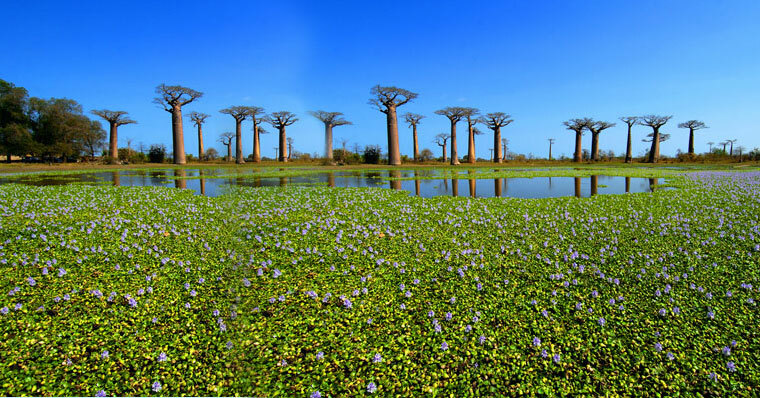 Not just for escaped Pixar characters, Madagascar is a small island with an incredibly diverse natural landscape. Populated by just under 17 million people, the island is a true cultural melting pot due to an assortment of migrants over the years, including Portuguese, Dutch, and Spanish (to name a measly few). 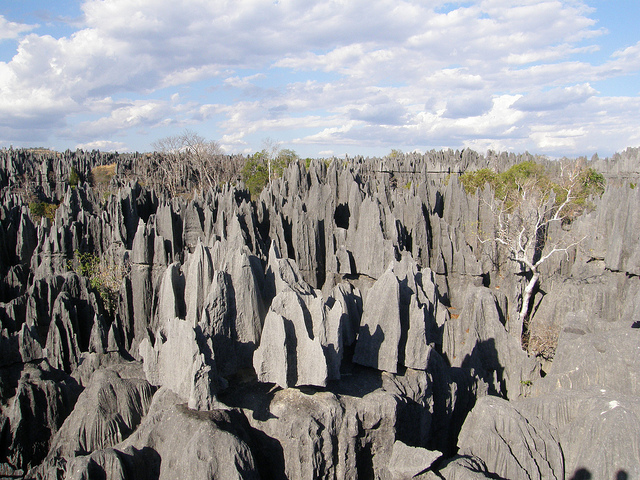 The landscape itself is an attraction: where else except the badlands of Madagascar (Tsingy de Bemaraha National Park) can you walk into a forest of limestone needles? The national park is also home to one of my favourite creatures, and possibly one of the strangest and weirdly adorable animals around. 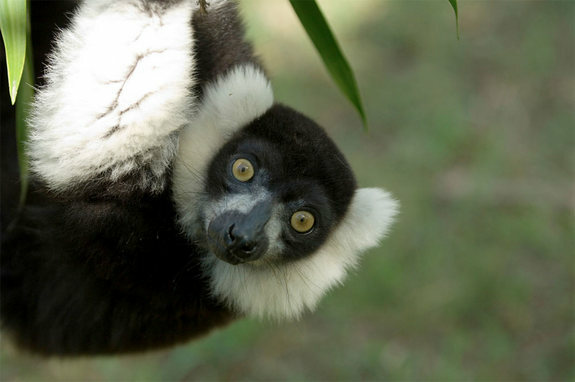 The lemur is a prosimian primate, and they are only found in the wild on Madagascar. In 2012, live science reported that the lemur is potentially “the most endangered group of vertebrates on Earth, beating out all other mammals, reptiles, amphibians, birds and bony fish for the dismal distinction”. These unique animals deserve our protection, and I hope that eco-tourism’s interest in the island serves to increase awareness around the lemur’s plight. 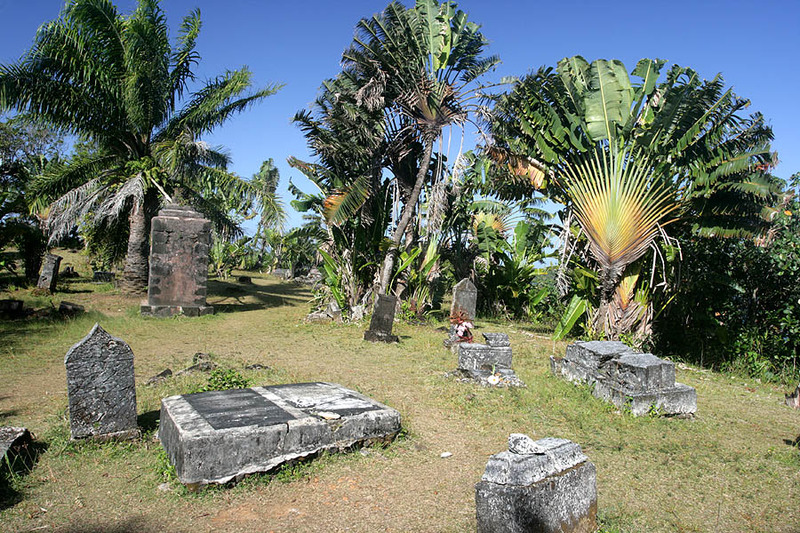 To really out-do itself, Madagascar also plays host to an actual Pirate Cemetery – located at Ile-Sainte-Marie (a popular base for pirates during the 17th & 18th centuries). Yo ho ho indeed. There aren’t many places on earth where you can travel between desert to rain-forest, visit an honest-to-god Pirate Cemetery, and hang out with lemurs. This bizarre island is begging to be visited, and I intend to make it there someday.